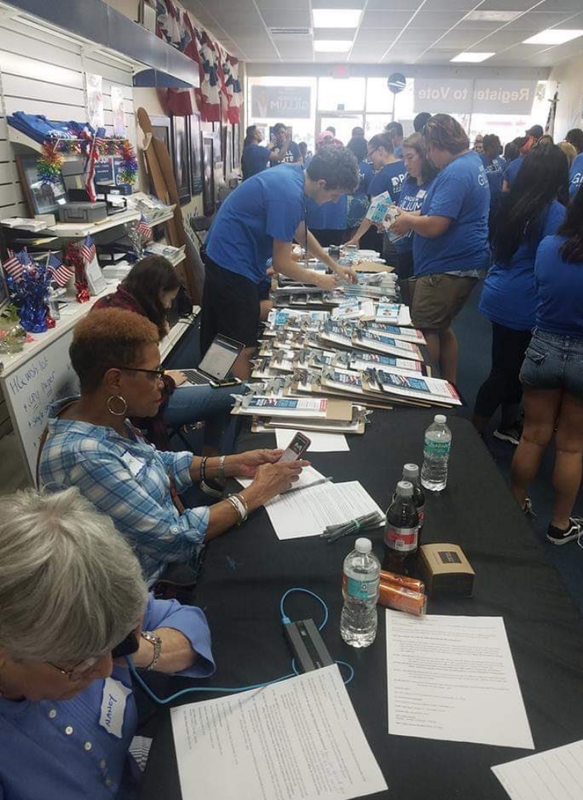 With 24 days left until Election Day, Florida Democrats were out across the state working to Get Out the Vote. 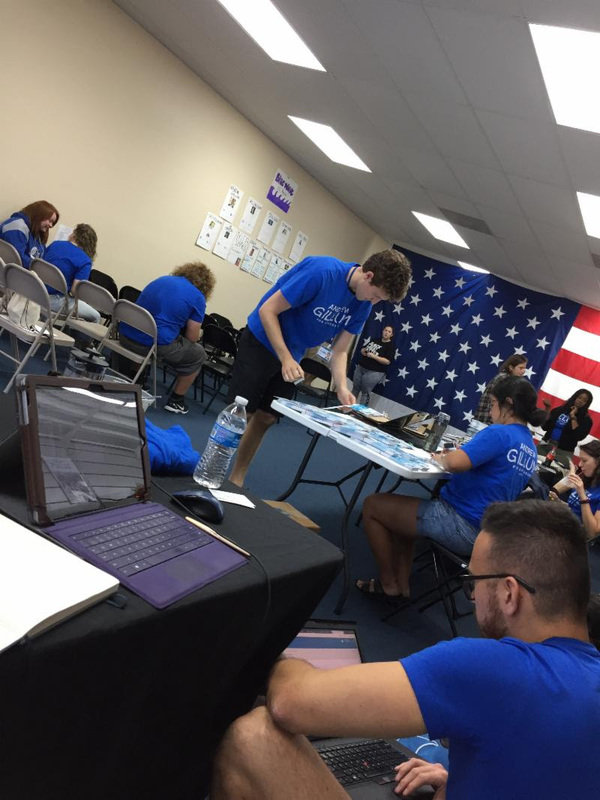 Democrats knocked over 50,000 doors, made over 62,000 phone calls, and sent over100,000 texts — just this weekend. 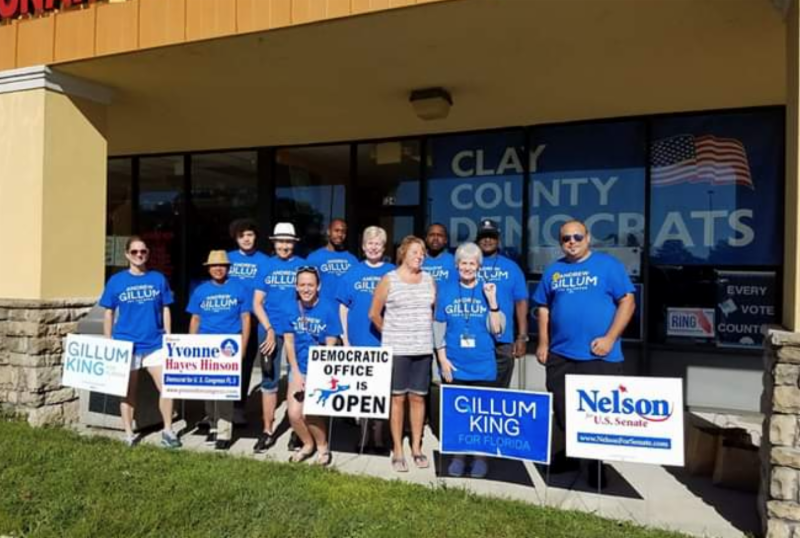 That brings the total outreach efforts in this election cycle to more than 9,000,000 knocks, calls or texts. 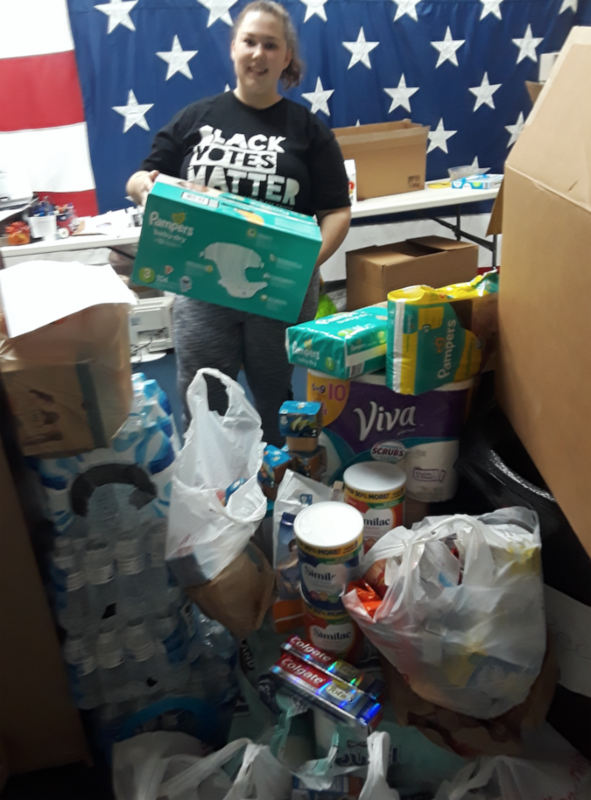 FDP's Winning Ticket Coordinated Campaign also served as drop-off spots for collections of supplies to send to people in the Panhandle who are recovering from Hurricane Michael. Volunteers and supporters dropped off water, food, hygiene products and more that will be picked up this week. "The response we have seen for our friends in need has been incredible, and we are encouraging our volunteers and supporters to continue to give what they can because we know there will be a long road to recovery," said FDP Chair Terrie Rizzo. 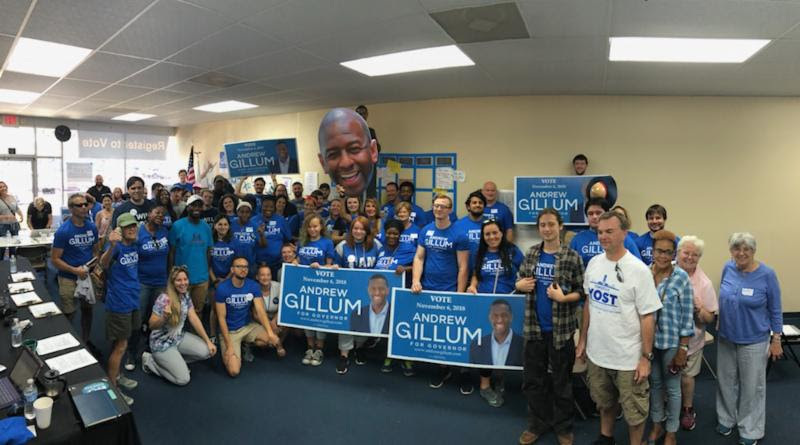 On Saturday the FDP hosted a Women's GOTV Summit in Palm Beach County, where they trained over a hundred new volunteers to help with GOTV efforts in the last few weeks of campaign. 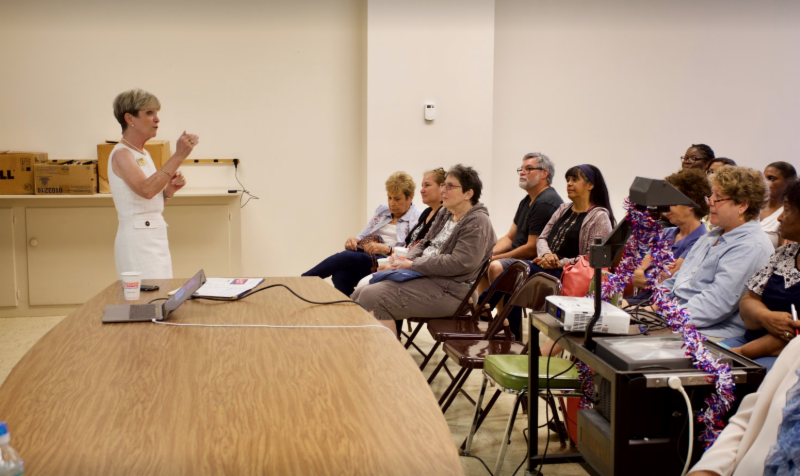 Participants were introduced to hustle texting, digital organizing and traditional GOTV. 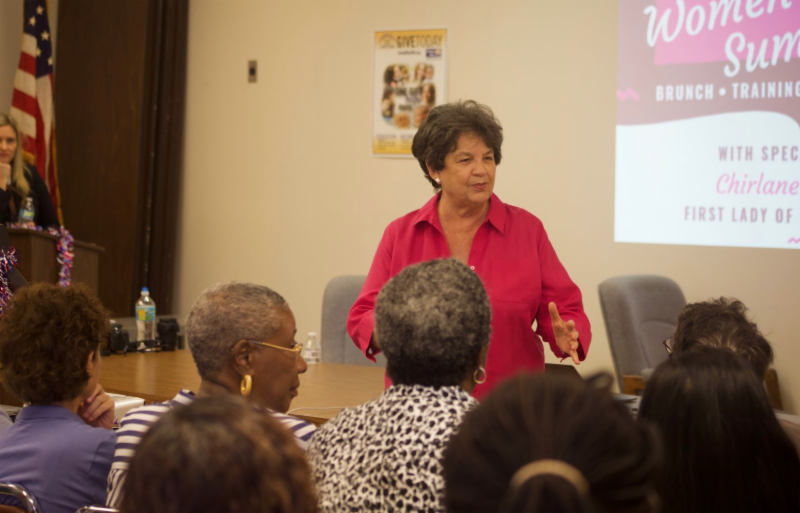 "The women in this country are agitated and they are going to make the change on November 6th," said Congresswoman Lois Frankel. 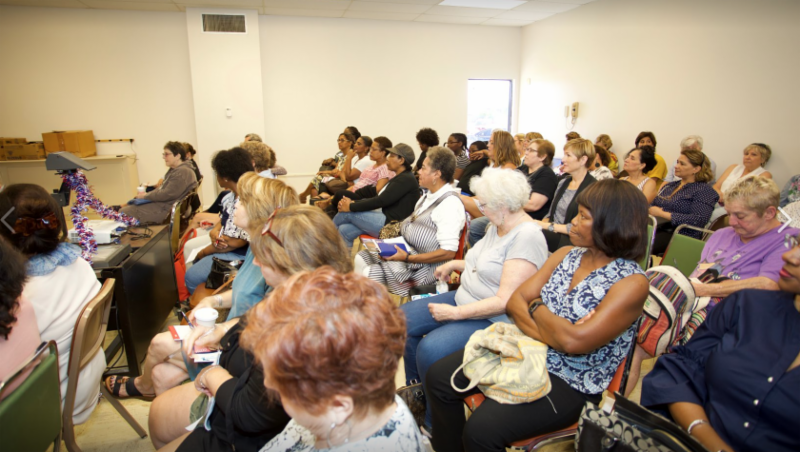 The women's summit comes after nearly a dozen other FDP voter summits in communities across the state that have been critical to FDP's efforts of training new volunteers and turning out the vote in November.